SHEEP FARMING in this age of increased public scrutiny is not always easy, so it is essential that farmers are across the latest in best practice husbandry and management. 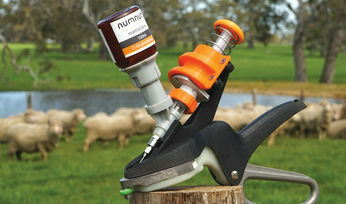 Veterinarian Dr Matt Playford encourages farmers to use tools and techniques that are available, appropriate and practical. "In the past, sheep producers operated without much public scrutiny, but that is no longer the case," Matt said. "There are a lot of people now who are interested; even if they aren't activists, they judge sheep practices against their own experience. We need to be thinking about how the public view things, especially where blood and pain are involved." Matt, along with fellow veterinarian Dr Joan Lloyd, wrote A producer's guide to sheep husbandry practices for MLA in 2013, and this publication remains a valuable resource. Joan said that despite public perception having changed considerably since 2013, almost all the recommendations in the guide are still relevant. She said the main changes in sheep husbandry practices in the industry since the guide was released relate to new developments in the availability of pain medications and vaccines. "Pain relief products for castrating and tail docking are now registered and available," Joan said. "Producers should definitely be using pain relief for these procedures now." Joan's research has identified a link between arthritis and docked tail length, with a longer tail associated with lower incidence of arthritis. "Tail should be docked at the fourth joint and arthritis vaccines administered pre-lambing, and for lambs at marking and weaning," she said. Other changes relate to the introduction of The Australian Animal Welfare Standards and Guidelines for Sheep, which were finalised in 2016. "The new Standards and Guidelines require the muzzling of dogs that habitually bite sheep, ban tooth grinding and pizzle dropping, and provide a list of must nots regarding the use of electric prodders," Joan said. "By law, producers must abide by these rules." Matt said that Australian sheep producers should be proud of their efficiencies in dealing with large numbers of animals. "The ability of sheep producers to efficiently move large numbers of animals through yards quickly is something to be proud of," he said. "But it is important to get technique right first and then get faster. "In particular, I'd like to see more professionalism in ear tagging and injection technique." Matt said giving injections is perhaps one thing where it's worth anthropomorphising a bit about how the sheep might feel, pointing out that no-one really likes getting needles. "Get the technique right and do it gently," he said. "Make sure the location is correct and use sharp needles that are the correct length. Remember to change needles frequently." Matt has had students audit ear tags at saleyards and results suggest it is often done badly. "If you look at 1000 ear tags, up to 300 of them will be poorly done," he said. "It's great to be able to ear tag hundreds of sheep in a day, but it's important to do it correctly. "Sheep have sensitive ears and ear tags should be positioned midway between the ear veins, avoiding ridges and cartilage," Matt said. 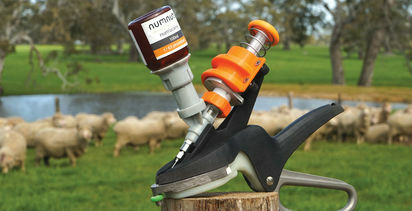 "Flexible, plastic, self-piercing two-piece ear tags with male-female locks are the best choice for sheep. Tags should be inserted in such a way that they hang down from the lower edge of the ear with the number facing forward so it can be easily seen when drafting." In Victoria, it is now mandatory for ear tags to include an electronic chip; in other states it is not compulsory but may be used if desired. Matt said that inspiration for good, fast sheep handling techniques can be gleaned from watching a good shearing team in action. "A good shearing team is great to watch," he said. 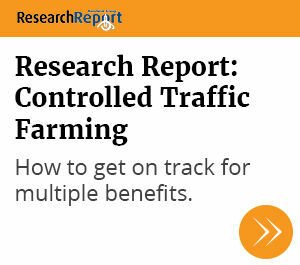 "They move the sheep through quickly and efficiently with very few cuts. 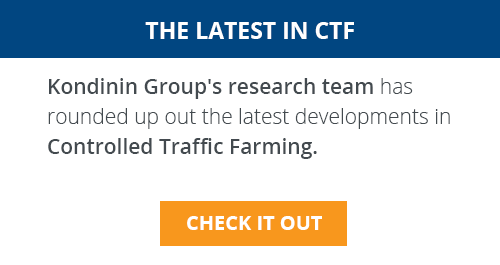 But they do that because they developed the skill at a slower speed to begin with. Good technique has to come first and then speed can be developed later. It's important to take the time to learn the skills." Mulesing is another sheep welfare issue to consider carefully. Matt said that mulesed lambs suffer greater weight loss over time after mulesing than do unmulesed lambs, even when pain relief is given during mulesing. 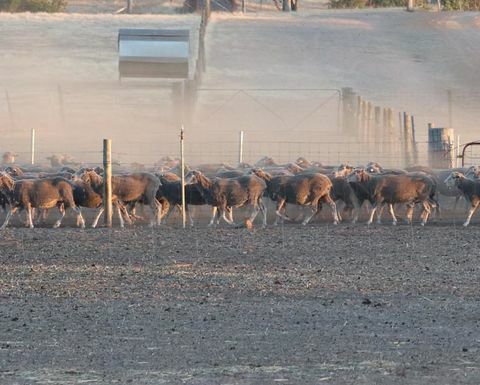 "Pain relief makes a difference and certainly helps them mother up and recover more quickly, but objective measurement still shows that there are long term negative effects from mulesing," he said. 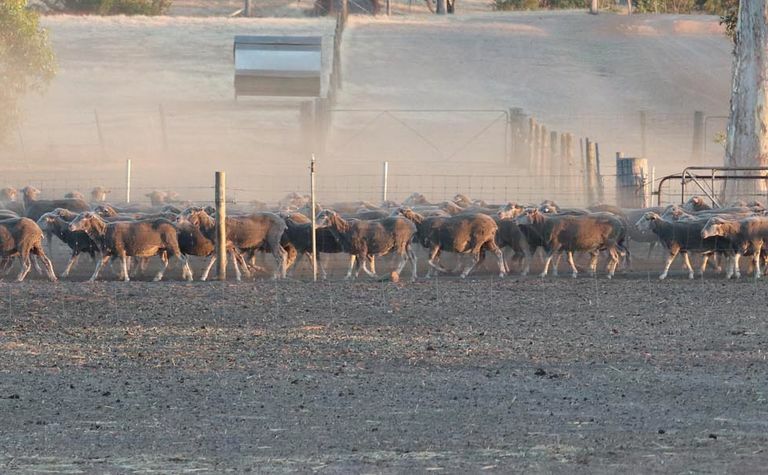 "Producers who are still mulesing should consider alternatives. A lot of people have now successfully stopped mulesing, even in areas where flystrike is a major problem. It takes management, but it is possible." Farming Ahead issue 323, December 2018 and Farming Ahead 284, September 2015.